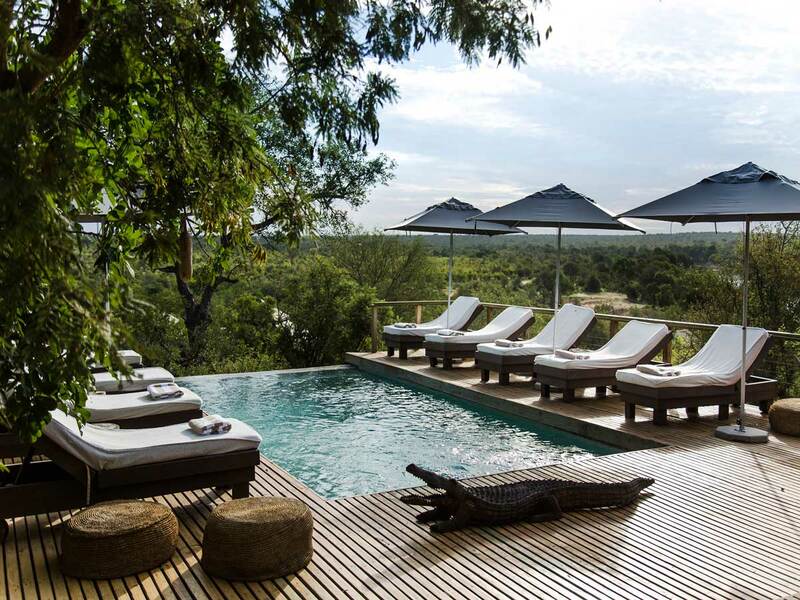 Simbambili Game Lodge offers first-class luxury in the untouched Sabi Sand Game Reserve. With its unique location among the trees along the meandering Manyeleti River; guest can enjoy a superb Big Five safari experience. 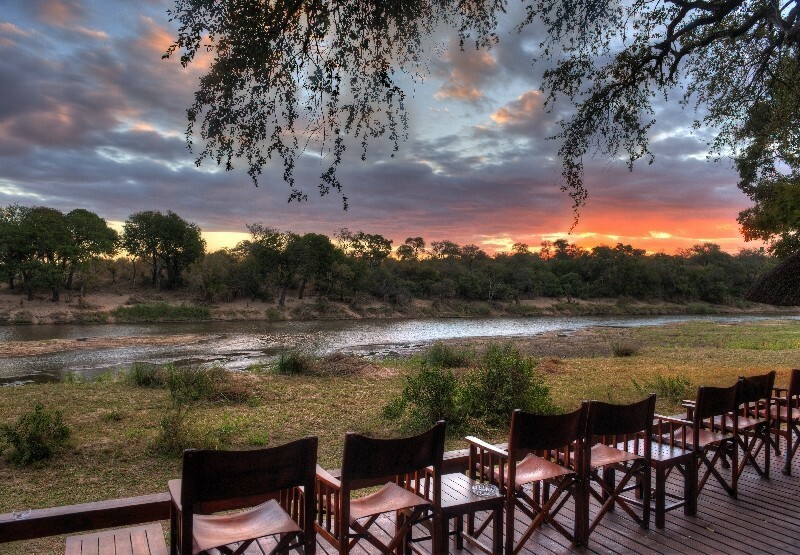 Simbambili Game Lodge is situated along the Manyeleti River in the Sabi Sand Game Reserve, part of the world-renowned Kruger National Park. Simbambili offers a unique destination for the discerning traveller; sophisticated, yet simple offering guests an authentic safari experience. 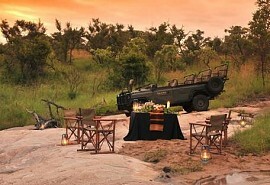 Simbambili Game Lodge offers game drives in open land rovers and guided bush walks. Guests can expect to see lion, leopard, elephant, rhino, cheetah, buffalo, giraffe, zebra and other general game on game drives and bush walks. Bird watching is also phenomenal. The day starts with an early morning game drive of approximately four hours, accompanied by expert rangers and trackers. The night game viewing is an experience of its own. Nocturnal sightings might include bush babies, the elusive genet, or predators hunting and stalking their prey. Mala Mala offers a unique location and superb wildlife and safari experience that no other destination can compete with; the Lowveld's untouched wilderness is legally protected from human interference. Offers the greatest diversification of animal species in Africa. Londolozi Varty Camp offers one of the best Big Five safari experiences combined with incredible leopard viewing anywhere in the world. Guests will experience high quality guiding and trained and knowledgeable rangers and trackers will lead all game activities. 1933 Lodge offers a peaceful location nestled on the banks of the Sabie River. The suites are luxurious and spacious with spectacular views of the Sabie River. The bathrooms are elegant with double vanities as well as a bath and outdoor showers. 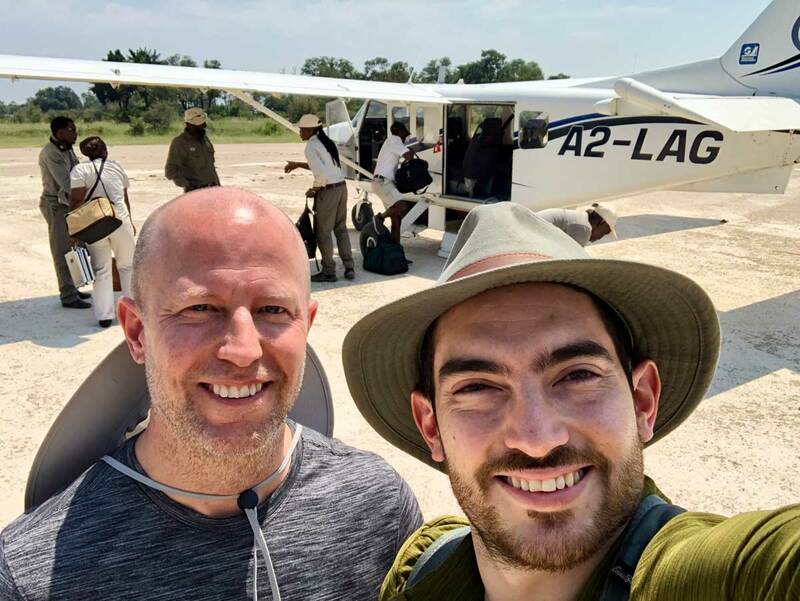 Savanna Lodge is a luxurious safari lodge situated in the game rich Sabi Sand Game Reserve offering a fantastic wildlife and big five experience; the birdlife is incredible with over 450 bird species. Lion Sands Ivory Lodge offers a spectacular setting on the banks of the Sabie River with beautiful views of the surrounding area and into the Kruger National Park. 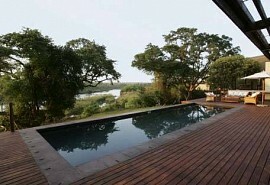 The Lodge is situated approximately 100 meters upstream of River Lodge. Lion Sands River Lodge is the heart and soul of Lion Sands and offers a breathtaking location on the banks of the Sabie River. The lodge offers a warm and friendly environment with impeccable service and high standards. 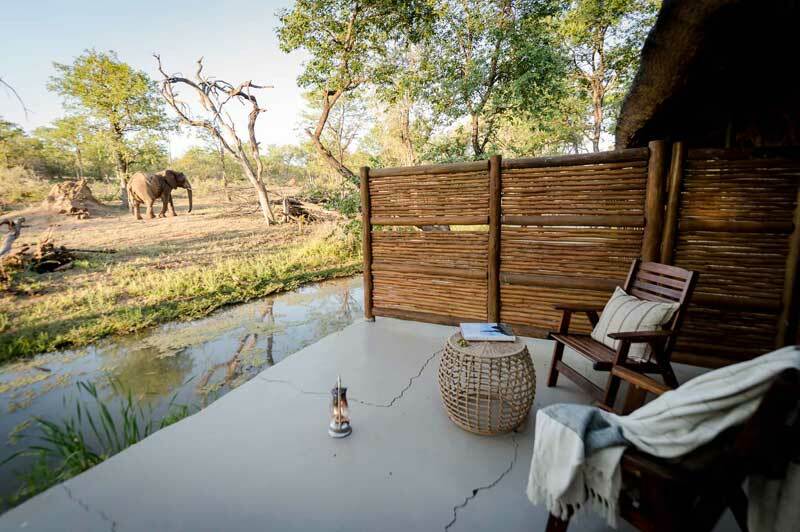 The Best of the Kruger Safari allows guests to spend 3 nights at two different premier safari lodges in the Private Reserves of the Kruger National Park. 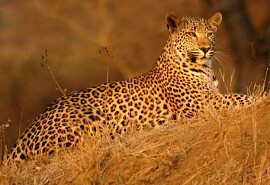 Guests can expect to see lion, leopard, rhino, elephant, buffalo and a whole host of other wildlife. 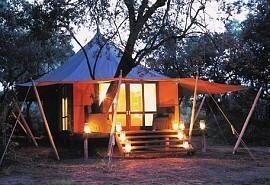 Africa on Foot and Shindzela are two of the Kruger's most charming and affordable safari camps. 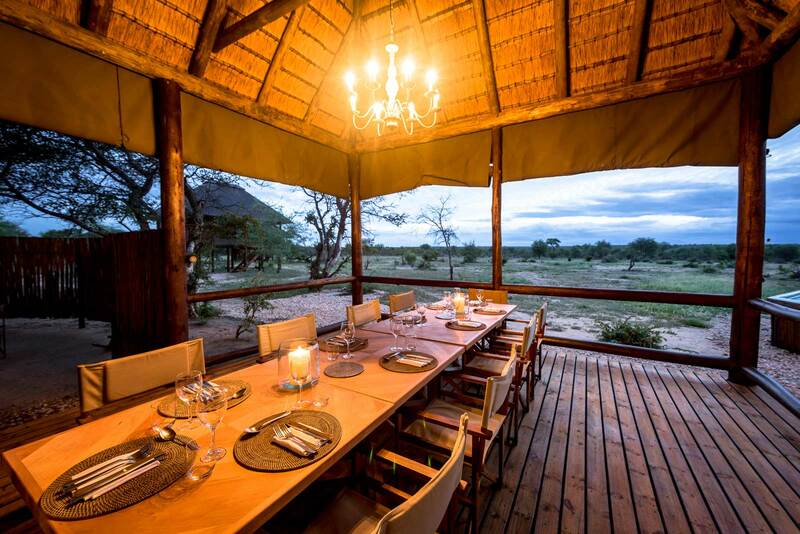 Both focus on an authentic safari at classic bush camps. 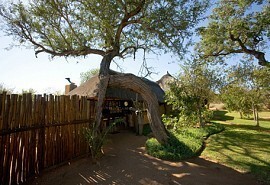 At Africa on Foot the focus is on morning walking safaris and both camps offer excellent game rangers and trackers.